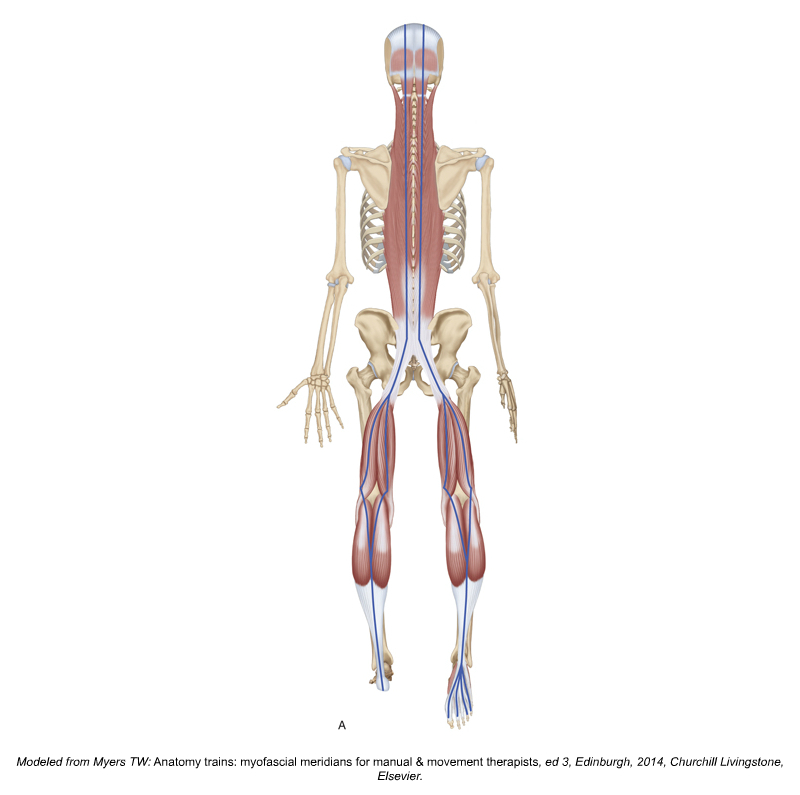 There is a very simple exercise you can do to illustrate the continuity in the Superficial Back Line myofascial chain between gastrocnemius and hamstrings. 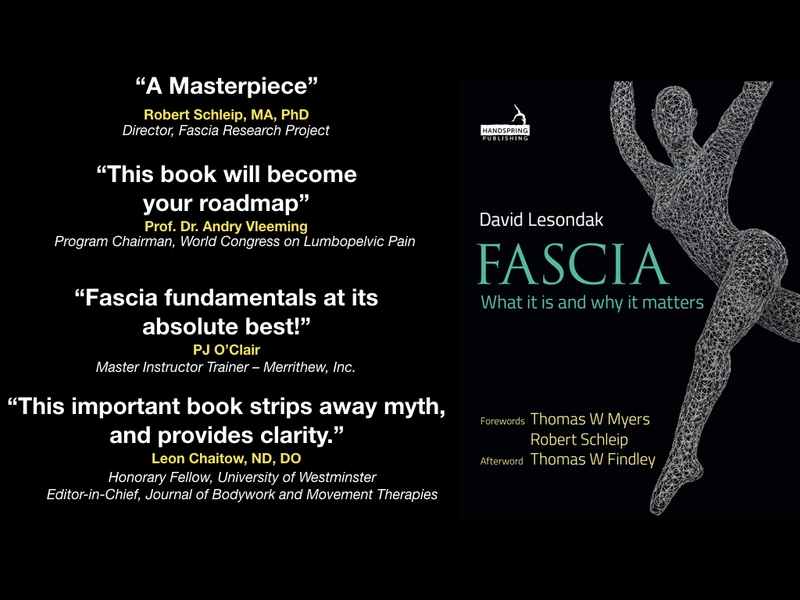 For me, fascia is the big picture. It’s a tissue and a system and it has connections from each individual cell all the way to the brain. 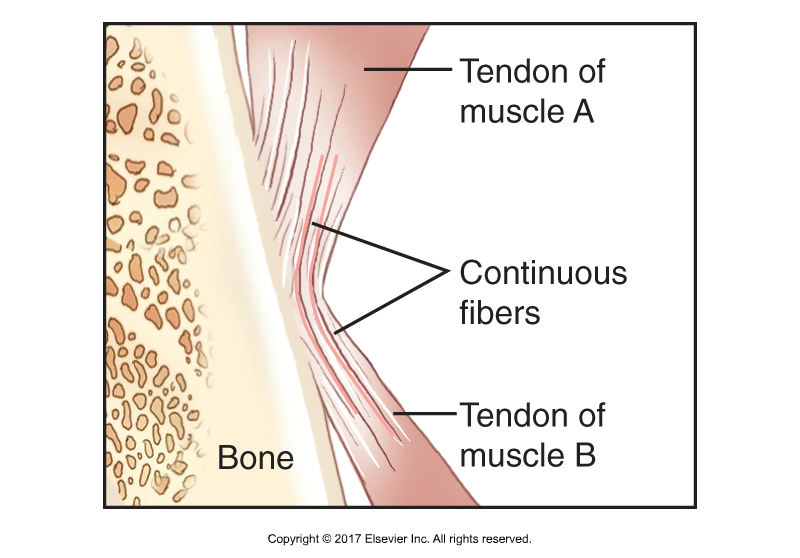 The following techniques are considered to be Manual Therapy techniques: Massage (Soft Tissue Manipulation), Stretching, Joint Mobilization, Hydrotherapy.